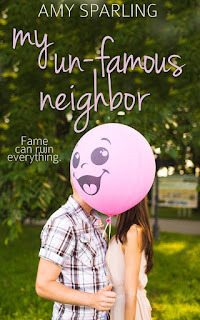 Official website of author Amy Sparling: First Love Short - My Un-Famous Neighbor is available now! First Love Short - My Un-Famous Neighbor is available now! Soooo my First Love shorts are supposed to be released on Fridays but I accidentally clicked the wrong button and My Un-Famous Neighbor is available on Amazon a day early. Lucky you! Shelby Cross lives in the literal middle-of-nowhere. The only time people come to her town is because they run out of gas or make a wrong turn. So when a dangerously cute boy and his mom show up at her parent’s diner one morning, it’s a surprise when they announce they plan on living there. Shelby knows that only people with secrets move to the middle-of-nowhere, and she’s right. Clay Thompson has a pretty big secret. He used to be famous. 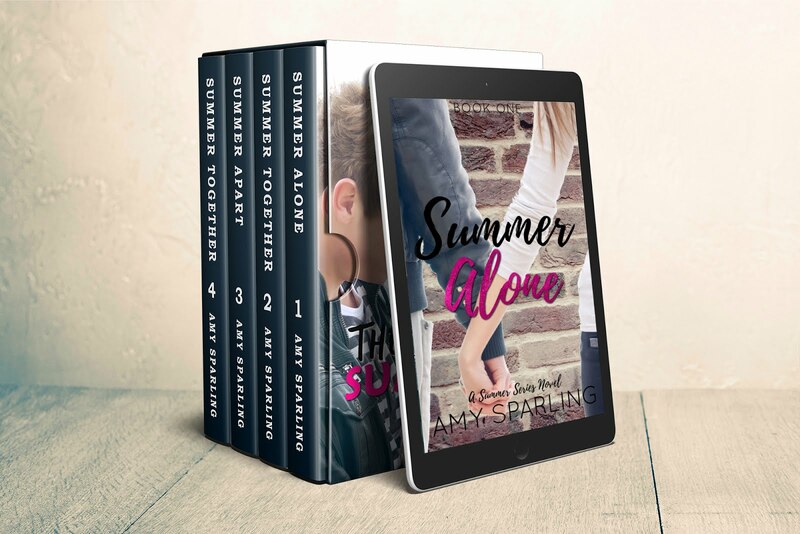 My Un-Famous Neighbor is the second novella in Amy Sparling’s new First Love Shorts series. These quick, romantic teen reads are perfect for anyone who loves a good story about finding your first love. Buy it for 99 cents or read it FREE with Kindle Unlimited: My Un-Famous Neighbor on Amazon. PS- Don't have Kindle Unlimited? It's like Netflix but for books. You pay a monthly fee and can read all the books you want, including most of mine! Click the link below to get a FREE 30 day trial of Kindle Unlimited. You could technically read all of my books at no cost with this trial! WOOT!